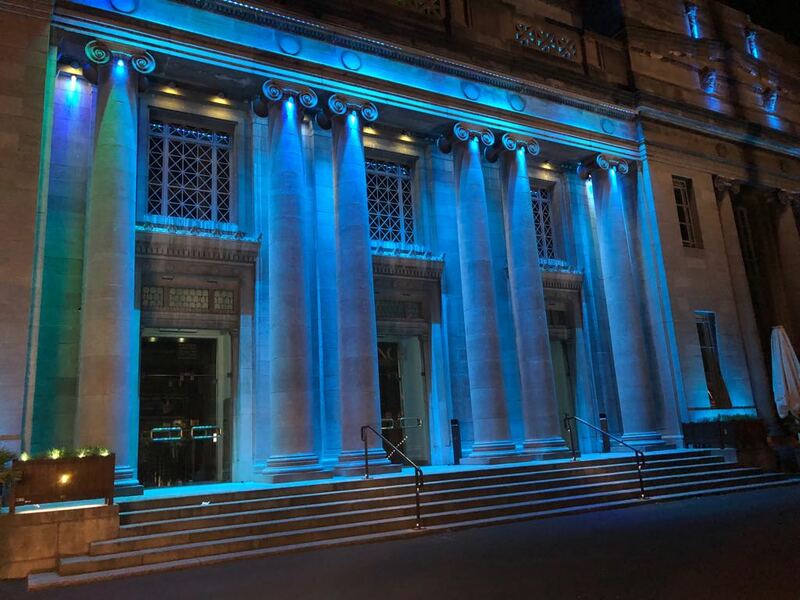 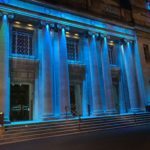 This year’s World Ovarian Cancer Day was well and truly marked in Ireland on 8th May with successful public events in Dublin and Cork and a wonderful array of buildings lit up in teal in the evening. 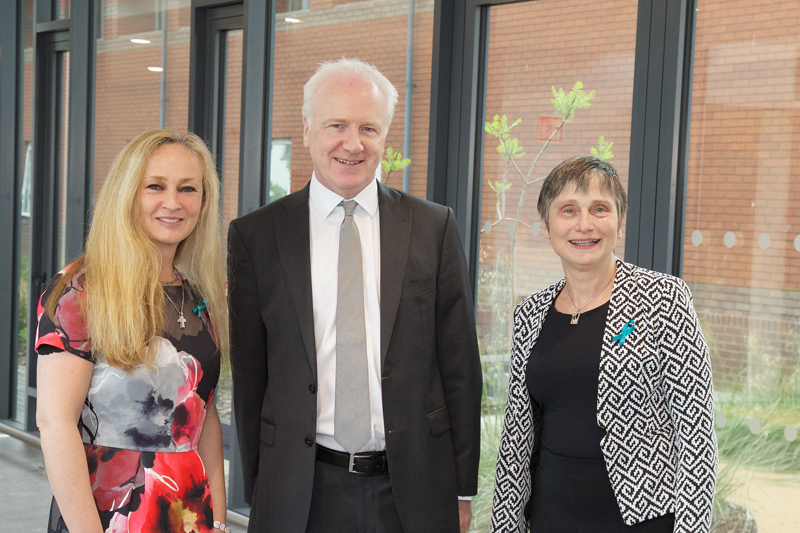 We were delighted to work closely this year with multiple organisations working on ovarian cancer issues in Ireland to promote this global ovarian cancer initiative. 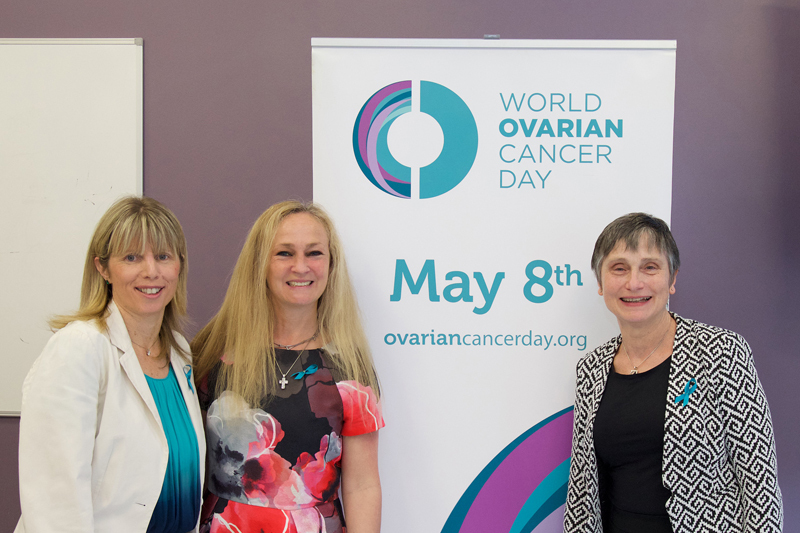 Working together were Breakthrough Cancer Research, Emer Casey Foundation, GynaeCancerCare, St. James’s Hospital, Irish Cancer Society, Irish Society of Gynaecological Oncology, Karen Fenton Ovarian Cancer Fund, Marie Keating Foundation, OvaCare, SOCK and Trinity College Dublin. 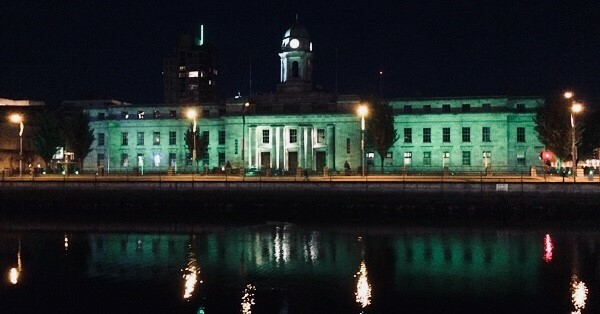 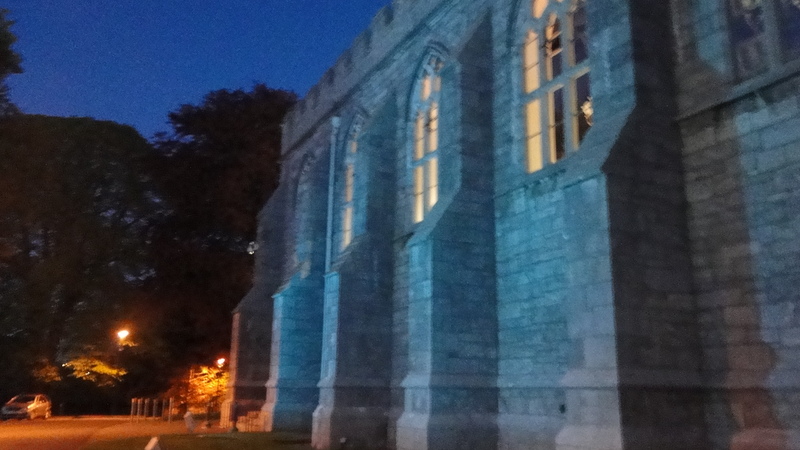 Much thanks go to University College Cork; the National University of Ireland, Galway; the Convention Centre, Dublin; Cork City Hall and the National Concert Hall for lighting up in teal and spreading ovarian cancer awareness. 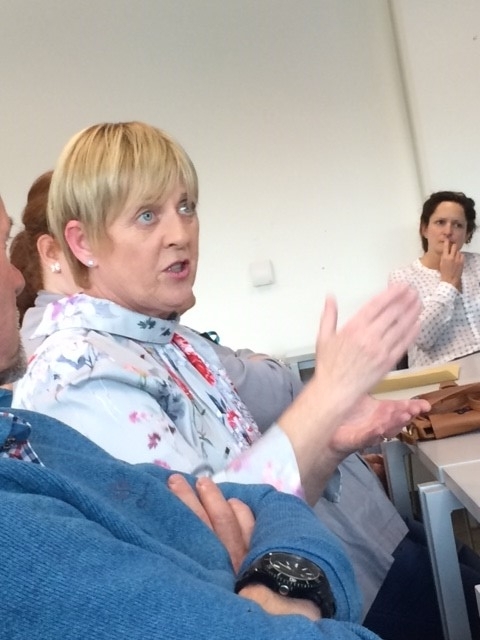 The public event in Dublin was kindly hosted by GynaeCancerCare at St. James’ Hospital. 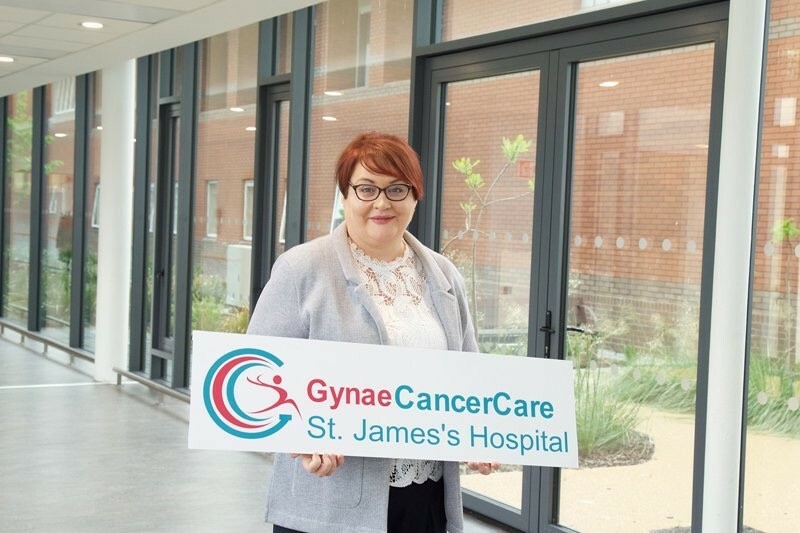 St. James’ were marking the significant contribution the Emer Casey Foundation has made in recent years, enabling their Gynae-oncology Department to purchase ultra sound and laparoscopic equipment. 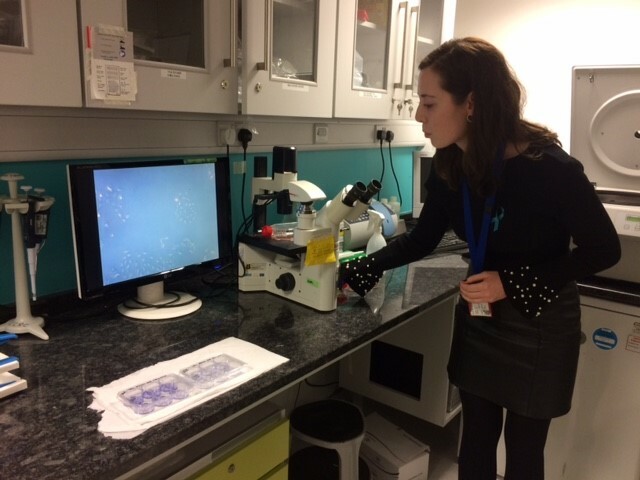 As the leading centre for treatment of gynae cancers in Ireland, this equipment is making an immeasuarable difference in patients’ lives. 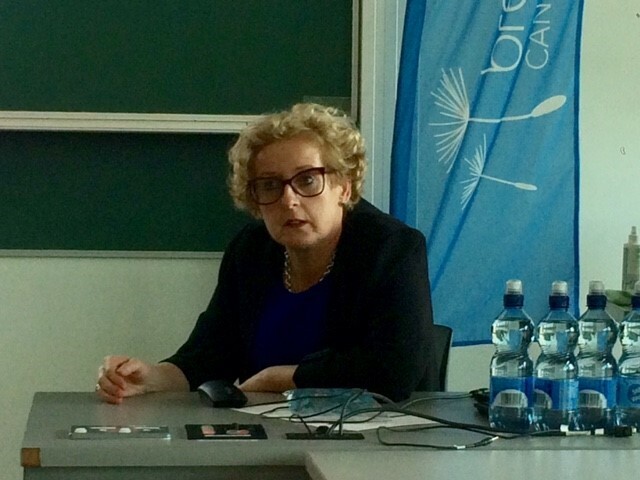 The event also heard updates on ovarian cancer treatments, care and research from Lorcan Birthistle, CEO St. James’s Hospital, Dr. Noreen Gleeson, Consultant Gynae Oncologist St. James’s Hospital, Dr. Sharon O’Toole, Senior Research Fellow, TCD, Juliette Casey of the Emer Casey Foundation and Susan Carry who shared her story of post-gynaecological surgical lymphoedema. 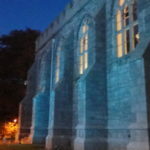 More on the ultra sound scanners which the Foundation helped to purchase here and more on the vital laparoscopic equipment here. 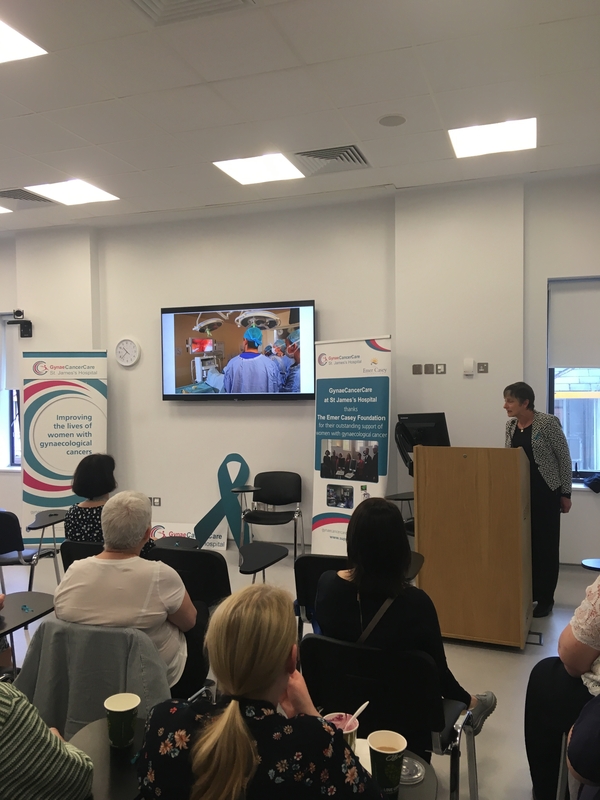 The Cork event was kindly hosted by Breakthrough Cancer Research and it was truly a meeting of hearts and minds as personal stories and practical information were shared in equal measure. 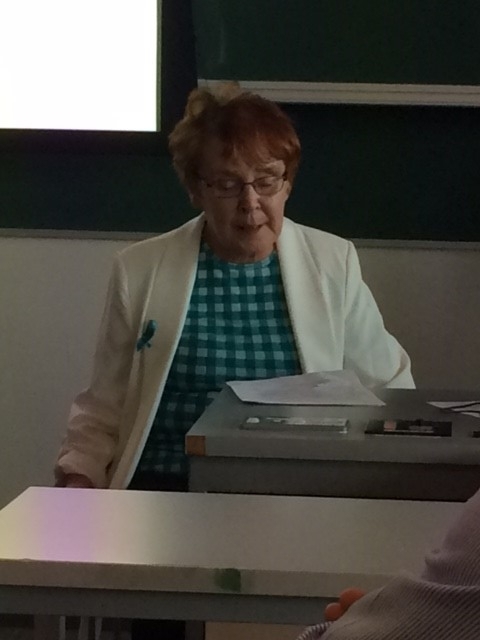 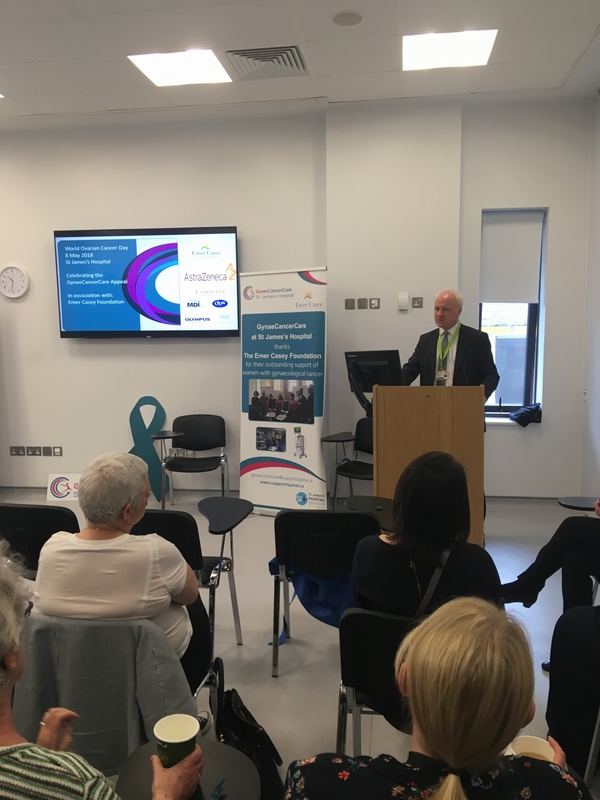 Speaking and answering questions to the attentive audience were Dr. John Coulter, Gynae-oncologist, Cork University Maternity Hospital; Dr. Marie Murphy, Marymount, University Hospice; Anna O’Driscoll, Dietician and Joan Moore who spoke on her experience as an ovarian cancer patient. 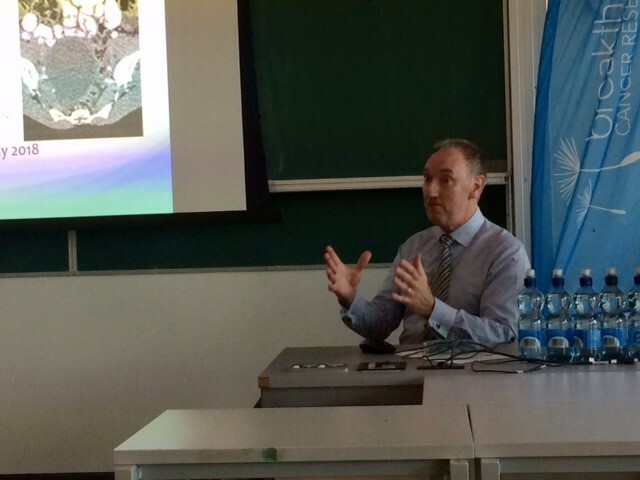 Much thanks also to the Cork Cancer Research Centre for the comprehensive tour of their impressive facility afterwards. 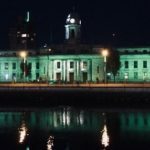 Patrick Lenihan, a Transition Year student at Colaiste Choilm, Cork has made this great video of the Cork event and it is a superb representation of the evening. 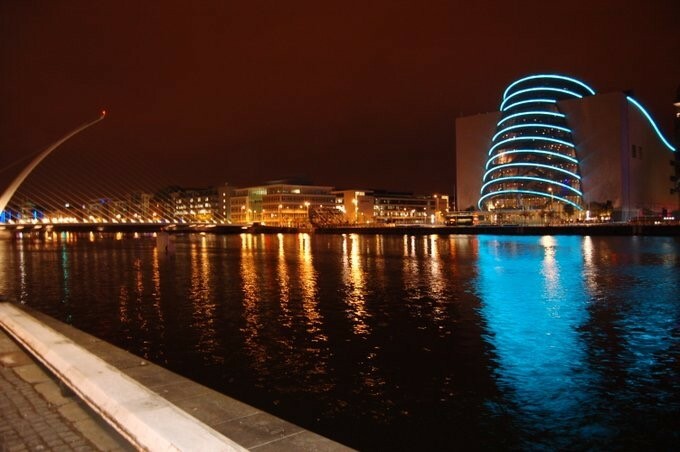 Thank you Patrick! 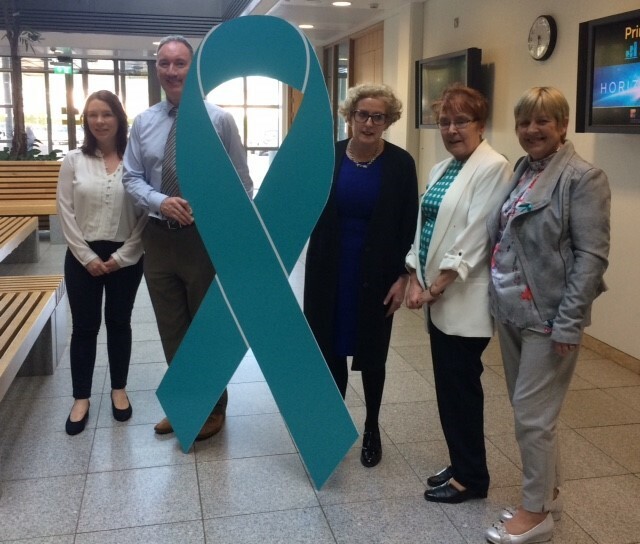 Further events are scheduled in Limerick and Cork for later this month to continue the awareness around World Ovarian Cancer Day. 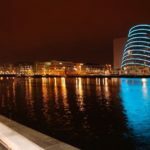 Photos of the Dublin and Cork gatherings are below – click on each photo to enlarge and for description.